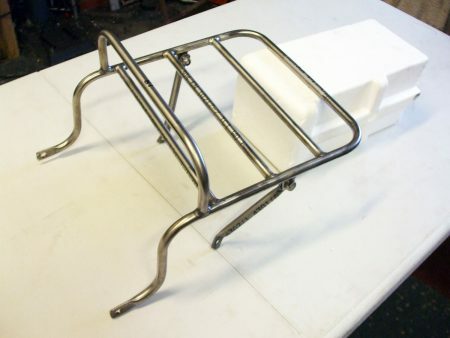 Stainless Steel Motorcycle Luggage Rack for AJS / Matchless – Model 8 / Model 31 Motorcycles. 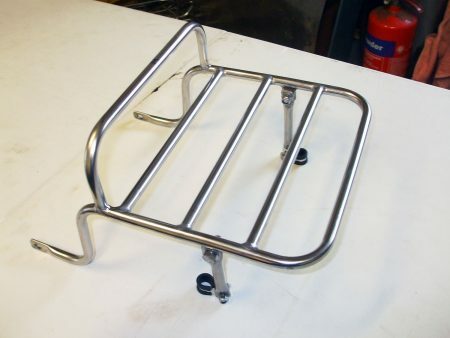 Fits AJS / Matchless – Model 8 / Model 31 Motorcycles. 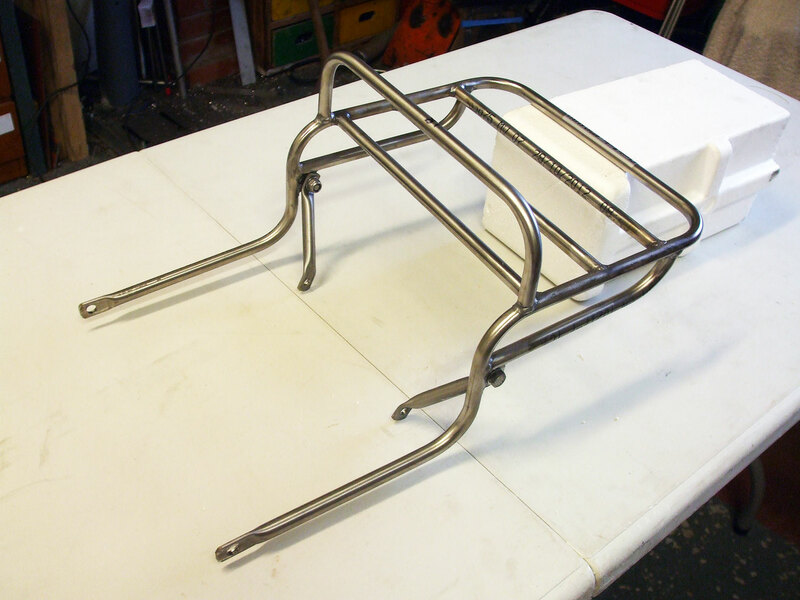 6″ between shock absorber top bolt & back of seat.